Making payments with a credit card is very convenient, as this method of value transfer is accepted both online and in-store all over the world. But at the same time, so many different third party players are involved in the processing of credit cards, leaving customers exposed to financial information being stolen. Amex users have received a letter from the card issuer informing them about a potential hack recently. Bitcoin users could take note from this lesson, though, as there is no need to trust third parties with digital currency either. 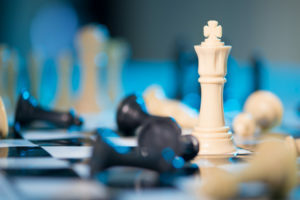 It is not the first – nor the last – time credit card users are faced with a third party data breach, as there are many hands through which this payment information passes along the way. The letter sent out to Amex card holders informs them regarding a data security incident at a merchant where a set of Amex cards has been used in the past for legitimate transactions. Apparently, that dealer did not take the necessary security precautions, as account information has been leaked due to this security incident. 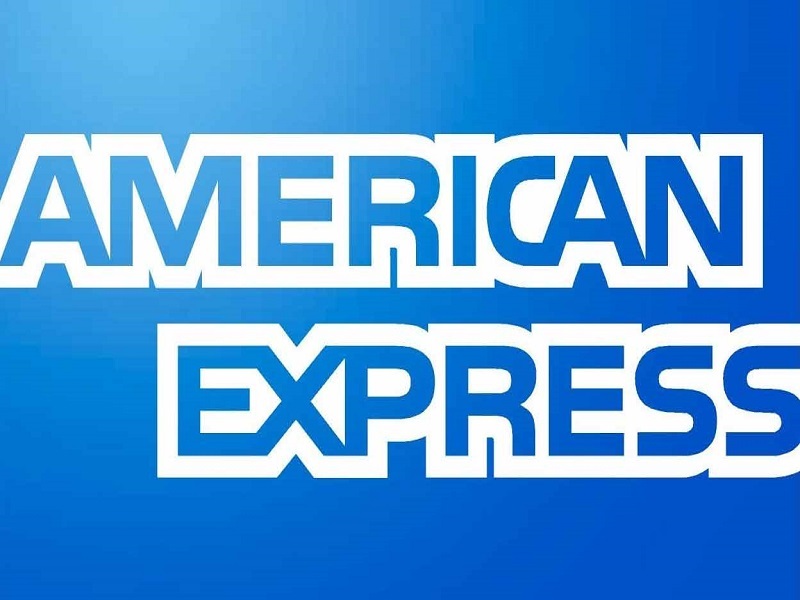 No systems owned or controlled by American Express were breached during this attack, though, keeping the number of affected users rather on the low. A combination of the above credit card information is enough for internet criminals to purchase goods with stolen details, as most websites do not require more details than the basic information. Granted, most modern platforms will require users to send a copy of their identity card and a utility bill to process the order, but that is not always the case. Amex users will need to keep a close eye on their credit card statements over the next few months, and dispute fraudulent charges as soon as possible. Although there are many benefits to Bitcoin over more traditional payment methods – such as credit cards – there is a valuable lesson to be learned from this debacle as well. Trusting third party services which control user funds at any given stage is never a good idea, as bitcoin transactions were designed to occur between parties instantly and remove the middlemen from the equation. 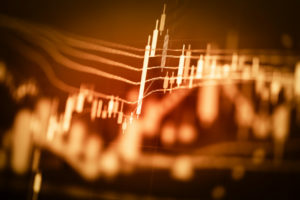 Far too many Bitcoin users are keeping their funds in online wallets or stored at exchanges, which put their money at risk as well. If these platforms were to be breached, or face an outage for whatever reason, there is no way to access funds. 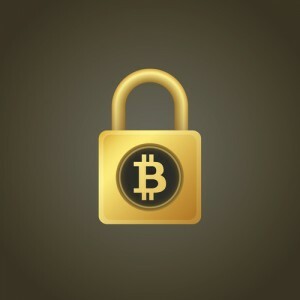 Third parties have no place in the Bitcoin world, and stories like the Amex breach show why Bitcoin users need to be more careful about where to store their funds. What are your thought’s on this umpteenth credit card data breach? Should we push for less third party usage in the Bitcoin world? Let us know in the comments below!